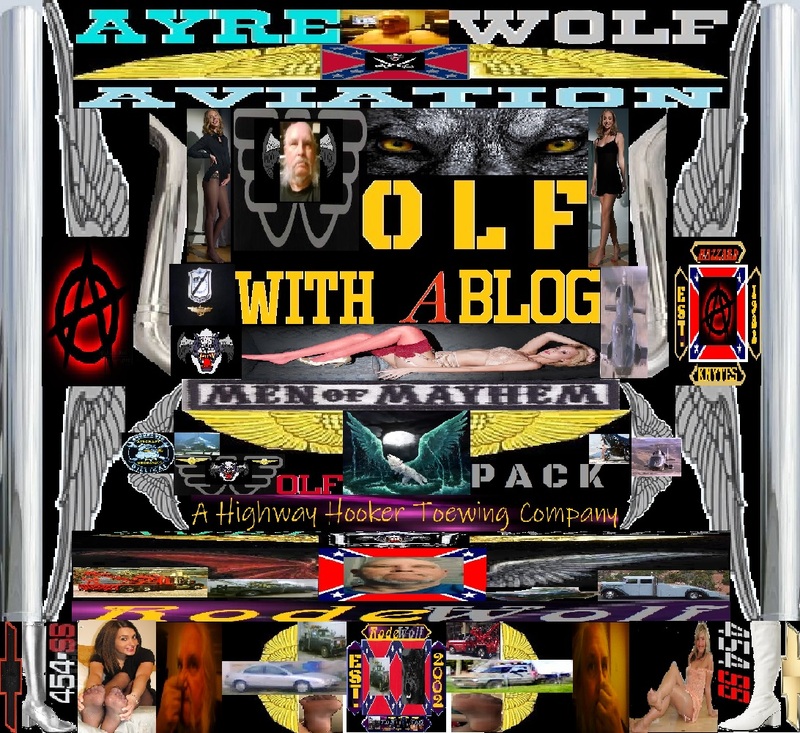 Wolf With a Blog: The mighty ants still pushing the big boulder up the hill but the top of that hill is in reach. The mighty ants still pushing the big boulder up the hill but the top of that hill is in reach. We are still doing the right things, for the right reasons, but still feeling that we are doing it all in the wrong place, so it does feel at times like we are pushing a big boulder up a 90 degree incline. Thing is the hills top is looking within reach. The vendors we have now in place are not the absolute best in America, or even Idaho, but we as a organization are holding it together, just like I'm sure Pappy did in the Solomons in WWII. You do with what you have and seek, things that can make you better, yet don't cost you as much. With this case of the flu can't talk much so as you'll hear on our shows both Maximum Overdrive as well as SAMCRO Radio, a lot of our old shows, so bare with us we are getting things back together. Now if I can just get Facefart and Google to co-operate we'll have it made. See you all on the air.